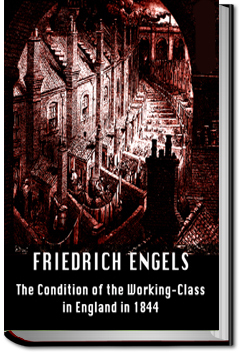 This is Engels’ first book (since considered a classic account of England’s working class in the industrial age), which argues that workers paid a heavy price for the industrial revolution that swept the country. 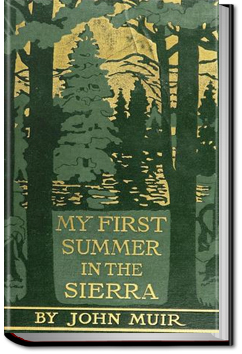 Engels wrote the piece while staying in Manchester from 1842 to 1844, based on the his observations and several contemporary reports conducted over the period. 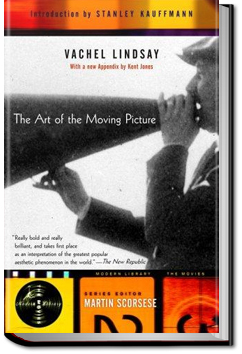 This book by poet and sometime cultural critic Vachel Lindsay might have been the first to treat the then-new medium of moving pictures as an art form, one that was potentially as rich, complex, mysterious as far older ones, and whose physical and aesthetic properties were only starting to be understood. 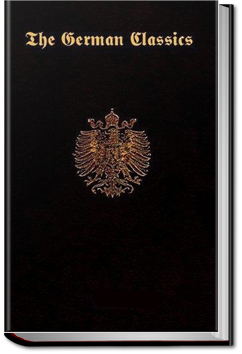 Reflections on the Revolution in France is a book by Edmund Burke, one of the best-known intellectual attacks against the (then-infant) French Revolution. 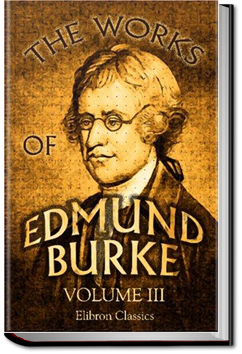 In the twentieth century, it much influenced conservative and classical liberal intellectuals, who recast Burke’s Whig arguments as a critique of Communism and Socialist revolutionary programmes. 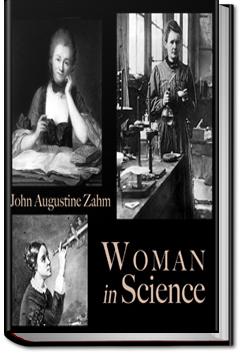 A selection of mini-biographies teaches us how some successful men have overcome odds to make their mark on history. 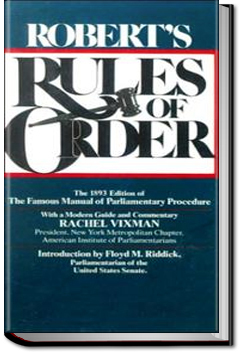 Robert’s Rules of Order is the most widely used authority in the United States today for “parliamentary law, based…upon the rules and practice of Congress” for “organizing and conducting the business of societies, conventions, and other deliberative assemblies. 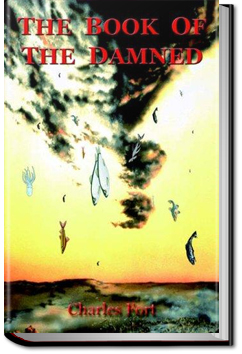 The Book of the Damned was the first published nonfiction work of the author Charles Fort. 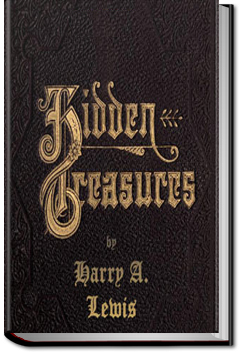 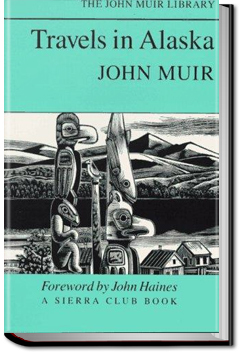 Dealing with various types of anomalous phenomena including UFOs, strange falls of both organic and inorganic materials from the sky, odd weather patterns, the possible existence of creatures generally held to be mythological, disappearances of people under strange circumstances, and many other phenomena, the book is historically considered to be the first written in the specific field of anomalistics.